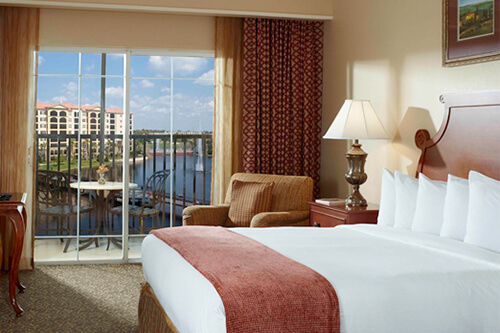 Request a higher-floor room with a view facing Disney – you can see IllumiNations: Reflections of Earth fireworks from Epcot®! 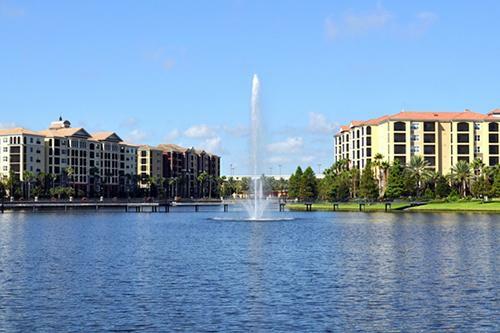 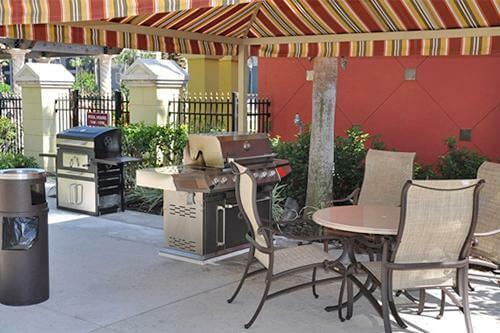 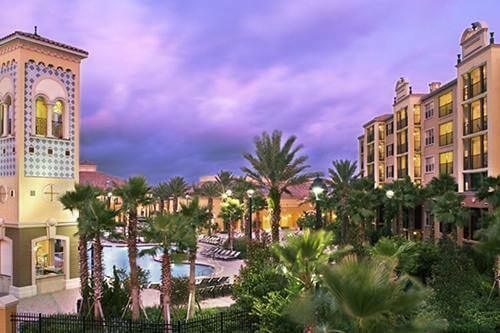 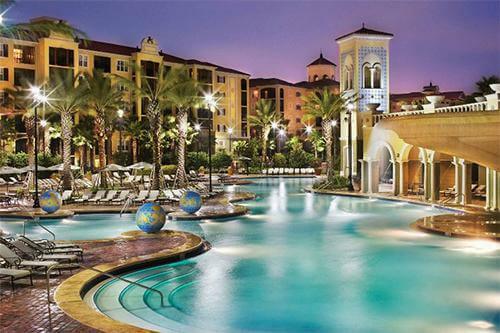 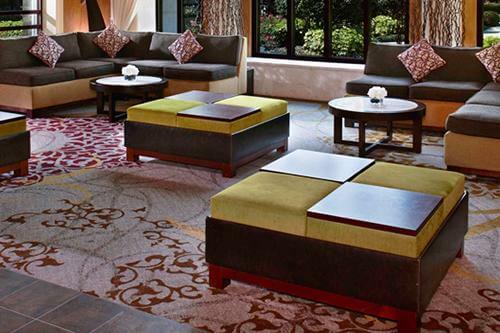 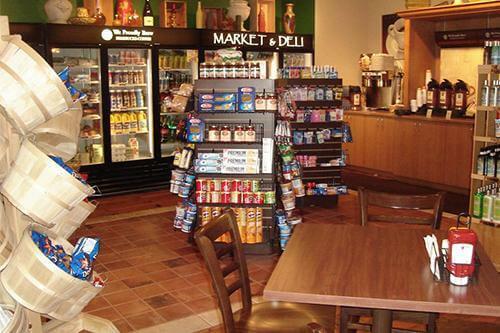 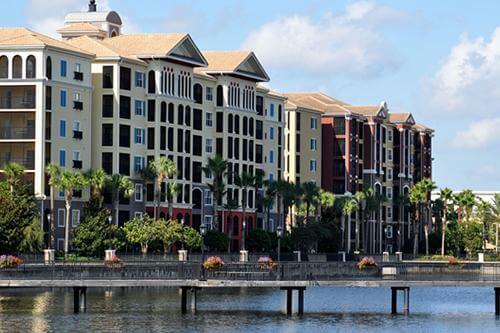 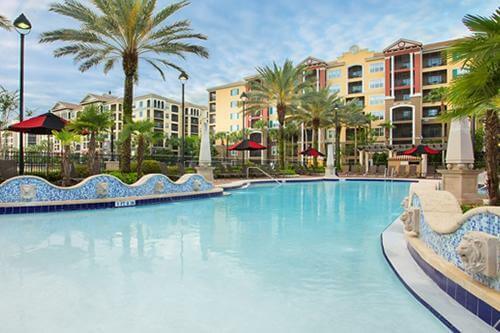 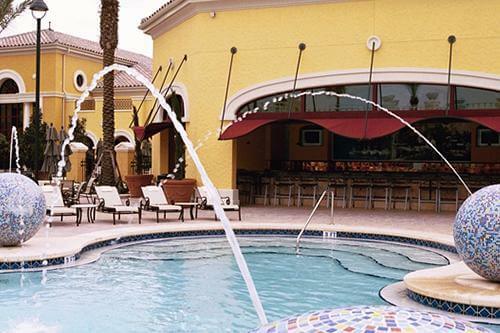 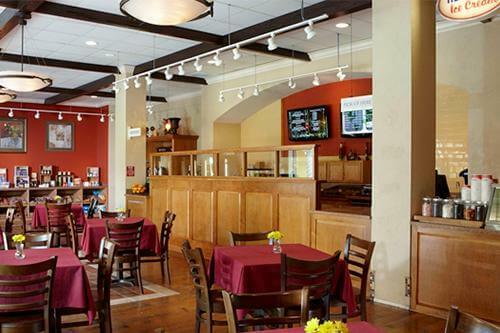 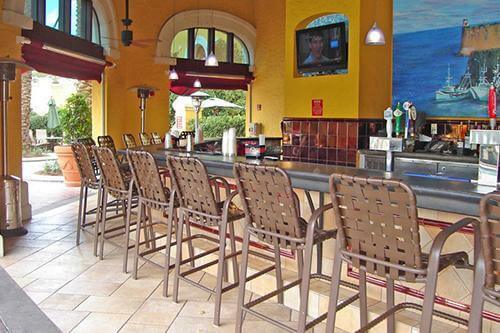 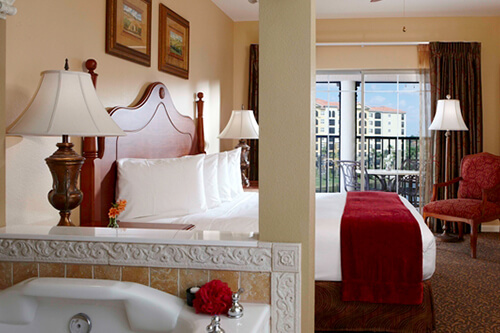 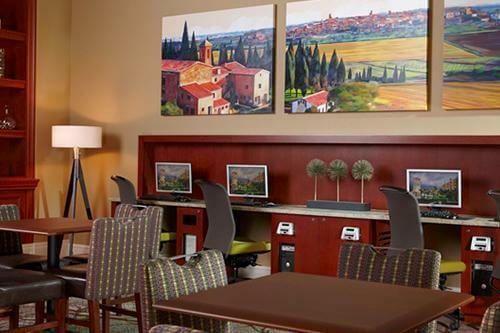 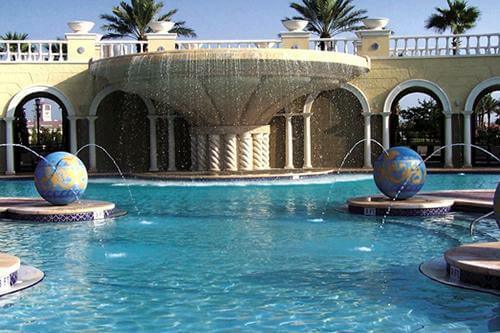 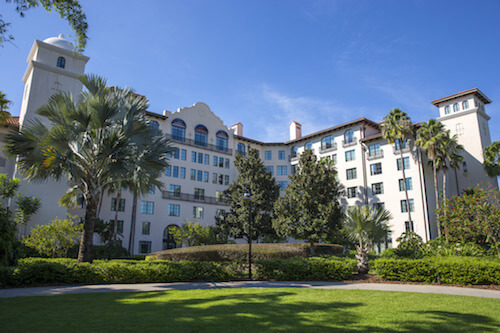 Excellently located just off the famous International Drive with its large variety of shopping facilities and restaurants, Hilton Grand Vacations Club is an ideal place to explore the attractions of the Orlando area. 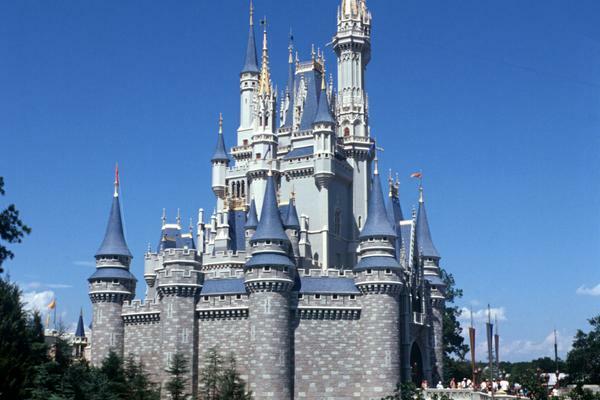 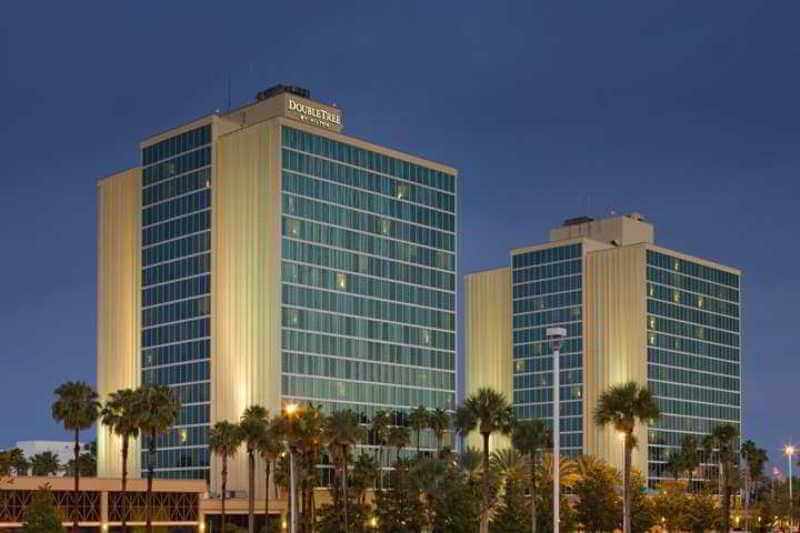 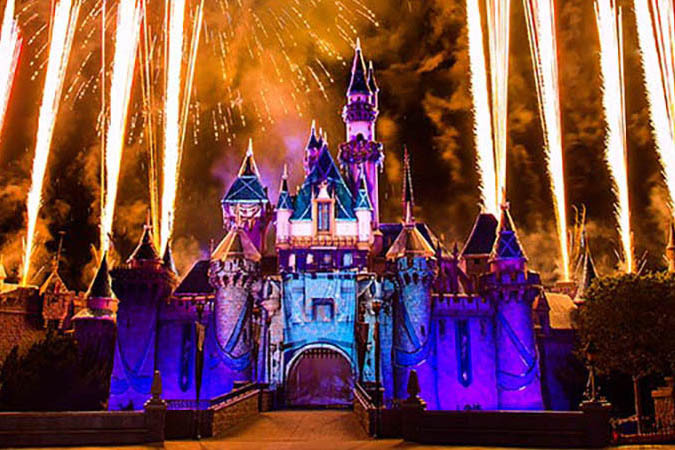 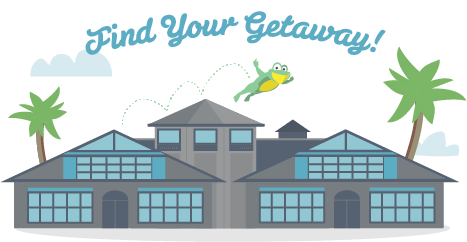 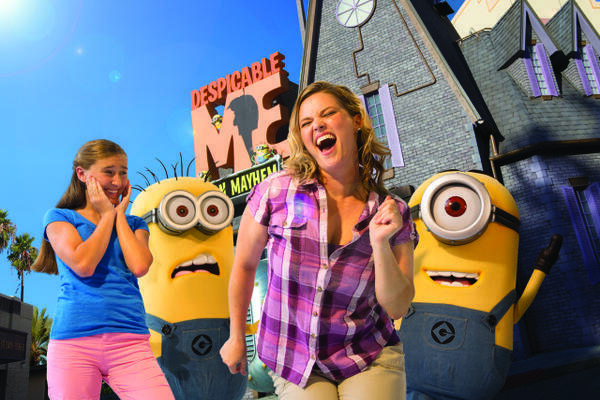 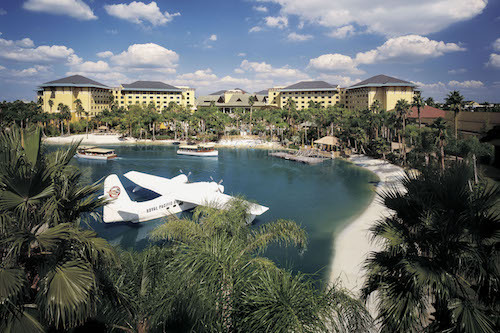 Orange County Convention Center, Walt Disney World® Resort and Walt Disney World® Resort are easily reachable! 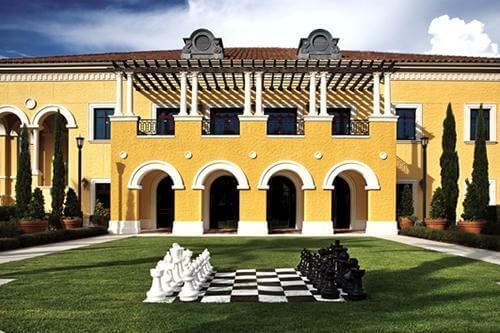 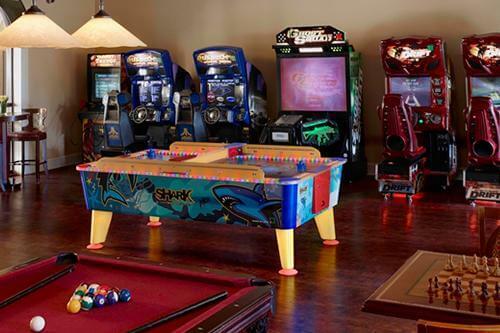 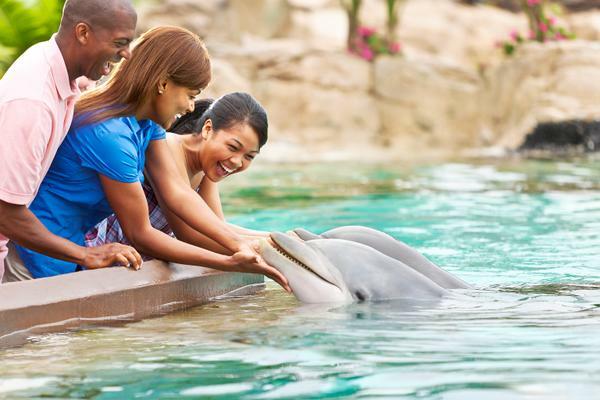 The resort provides an array of family-friendly activities and amenities, making a family vacation as grand as possible.